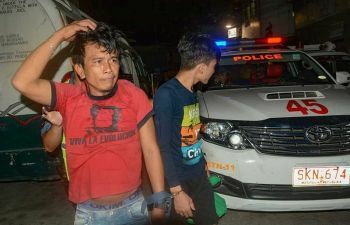 SHE was failing her subjects in Bachelor of Science in Electronics and Communications Engineering (BS ECE) at University of the Philippines (UP) in Diliman, she was burnt out. 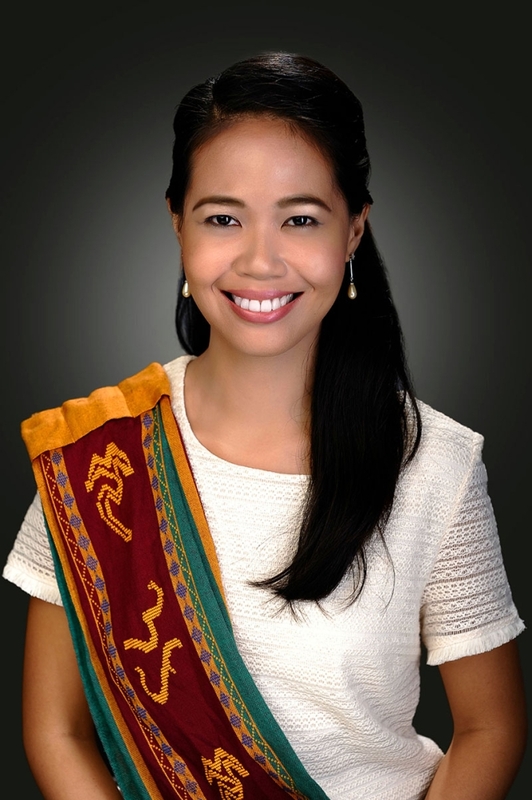 She went home to Davao City, enrolled at UP Mindanao instead, and now is No. 5 in the June 2018 Architect Licensure Examination. For Arielle Jan Baldonado, her failure in her first course was simply God’s way of preparing her for something better. The UP-Mindanao architecture graduate secured the licensure exam’s fifth top spot with an 82.80 percent rating. “I set a goal to reach a certain score but never thought of topping the exams, I instead focused on my score, my own performance, since it’s the only thing I can properly gauge,” Baldonado, who is still in awe with the results, shared in an interview. She found out about the results through a friend. “My friend messaged me on Facebook, congratulating me. At first I didn’t believe him, thinking he was just joking because the page was not loading properly and I haven’t seen the results yet. After I finally saw the list, I still couldn’t believe it. The whole thing felt surreal. Until now, it feels surreal,” she said. In preparing for the exam, she said, it was mainly studying well and taking rests in between. She said enjoying the whole process, and having faith and prayer conditioned her in taking the exams. It wasn’t until her fourth year in BS ECE that she decided to take architecture instead. “ECE was not really working out for me, I felt burned out and I could no longer fully understand the lessons and it was showing in my grades. I was failing my classes so I decided to quit ECE and find something else that I could be truly passionate about,” she said. Baldonado said she chose architecture because she loved to draw when she was younger. She also thought that architecture had a touch of engineering. It was, for her, the right balance of being artistic and logical. Transferring to Architecture was not easy. Her family was going through financial difficulties forcing her to move back to Davao City. “I am grateful to the UP Min and the BS Architecture program for still accepting me despite my poor performance back in Diliman. So when I got my second chance, I really focused on my studies and worked hard to do well in the board exams,” she said. Pursuing a career in architecture, she said, was inspired by her parents who both took up architecture before but were unable to finish it for different reasons. She was grateful for all of her experiences before as it led her to where she is now and will be in the future. Baldonado’s journey is a proof that failing at some point in one’s life is not failing at all, it is just the universe’s way of ironing out things for the better in God’s perfect time.